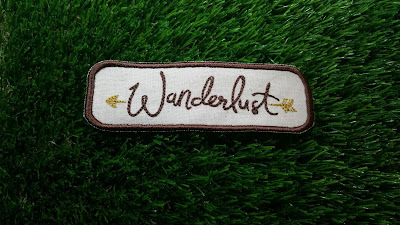 We're super excited to announce the first in our very own range of adventure themed patches! 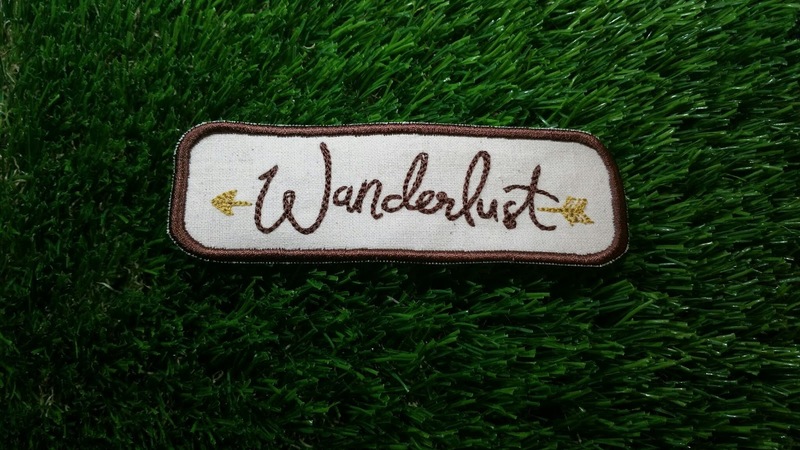 Wanderlust: "A very strong or irresistible impulse to travel and explore the world"
We'll be selling them via Thor's Threads and will be releasing new designs over the next couple of weeks. 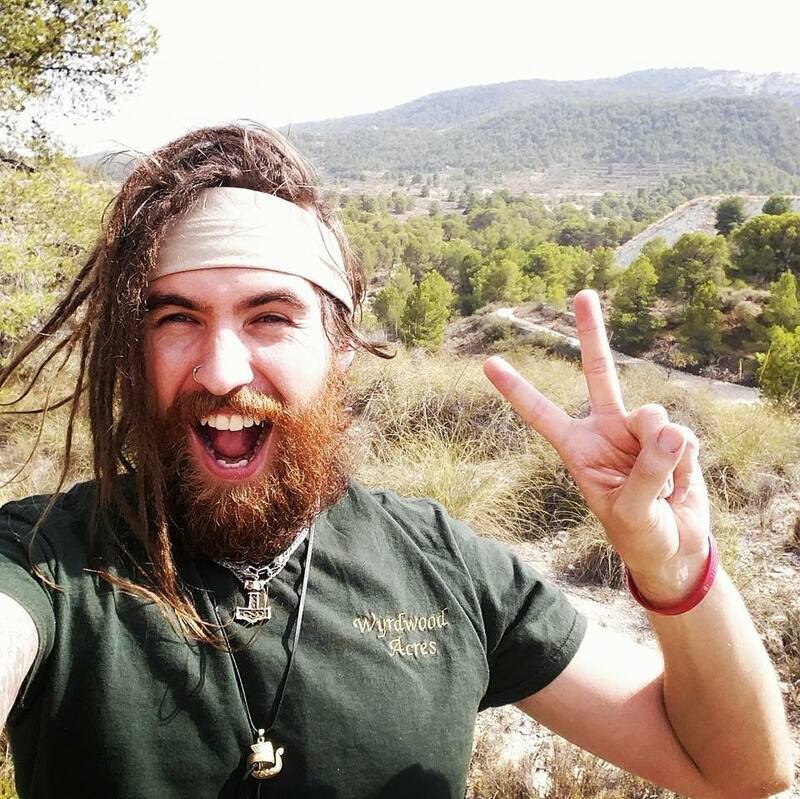 All proceeds will be put back into the blog so if you enjoy the content we share it's a great way to support the site. Can't wait to show you the other designs soon!